The NBA trade deadline will close next week ahead of the annual NBA All-Star Event in North Carolina. This leaves teams around the league with just four days to make major changes to their rosters ahead of the business end of the 18/19 NBA season, and the moves made in the next few days could make or break a team's season. We have already seen major moves around the league such as the Mavericks trade with the Knicks that resulted in Kristaps Porzingis, Tim Hardaway Jr., Courtney Lee and Trey Burke heading to Dallas in exchange for Denns Smith Jr., DeAndre Jordan, Wesley Matthews, and two future first round picks. While we are unlikely to see another trade of this magnitude, a number of teams around the league are looking to make additions, including the Philadelphia 76ers. The Sixers have been impressive so far this season, although serious concerns remain over the team's depth. Philadelphia gave up a lot of rotation players in the trade to acquire Jimmy Butler back in November, and the Sixers bench has struggled ever since. Nevertheless, with additions to the roster likely, departures are also imminent, and here are three players that could leave the team ahead of the deadline. 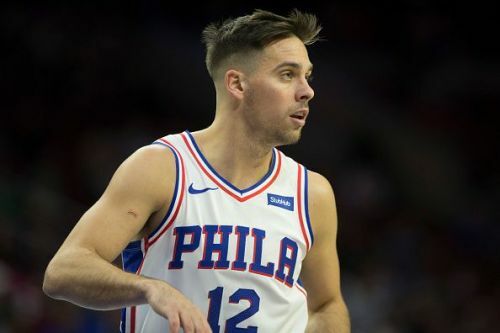 T.J. McConnell was picked up by the 76ers after he went undrafted during the 2015 NBA draft, and during his four seasons with the team, the 26-year-old has served as the Sixers' back up point guard. Nevertheless, despite playing good minutes, McConnell is yet to average more than seven points per game for a season, and McConnell has always been a defensive liability. 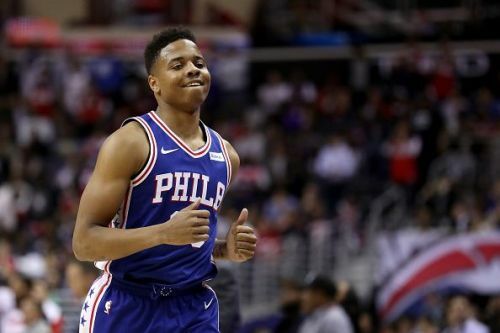 While McConnell has been better creatively, averaging 4.9 assists during his time in Philadelphia, the guard will become an unrestricted free agent in the summer. Ultimately, the Sixers are known to be targeting a new point guard, and McConnell could be used in order to facilitate a trade ahead of the deadline.